It's raising the ire of many, but most of us don't seem to mind what time of year it is when tucking into a hot cross bun - even if it is the wrong religious holiday. 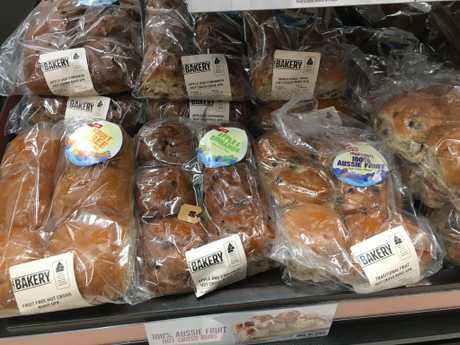 Supermarkets around the country have begun stocking hot cross buns just two days after Christmas and four months before Easter. 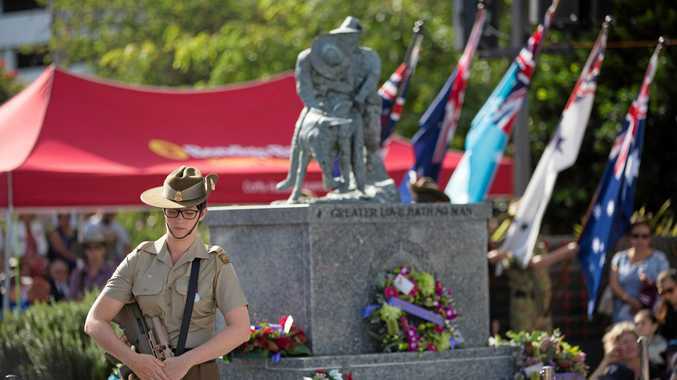 Coles is selling the treats and Woolworths will follow in early January. But while not everyone is sweet on the notion, thousands of us clearly can't get enough. Coles sold close to 2.5 million hot cross buns in January last year. Hot cross buns for sale at Coles just days after Christmas. And Coles Category Manager Freddie Hancock said demand was high again. "While some may object to hot cross buns before Easter, early sales suggest that most can't get them early enough," he said. "Many customers now expect to be able to munch down on a hot cross bun as soon as they polish off their Christmas leftovers." However, Sydney business psychologist and former marketing manager Michelle Robbe said it was understandable people were upset when hot cross buns appear well before Easter. "It's a reaction to something that doesn't make sense," she said. "You can use the analogy of people who put up Christmas decorations in August or September. "I'm sure if they put them out every year, people will get used to them." 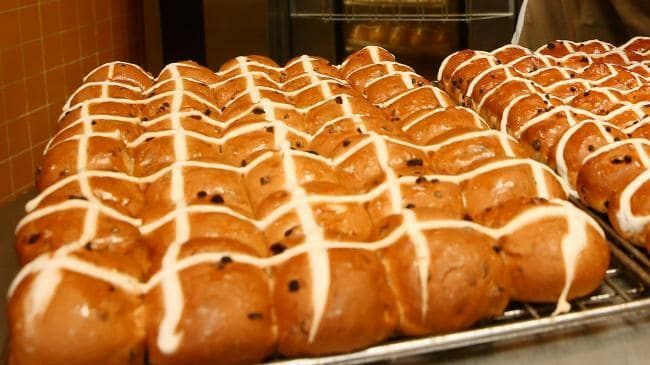 Not everybody is getting used to it - some angry shoppers have threatened to boycott Coles over their decision to sell hot cross buns before the Easter period. "I love hot cross buns, but that is ridiculous," wrote one customer online. "At least let us finish Christmas leftovers first." 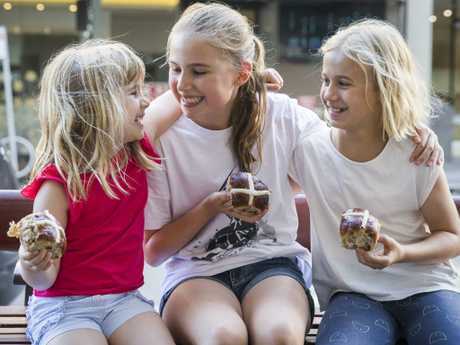 But at Broadway Shopping Centre in Sydney's inner west, shoppers Eloise, 4, Sarah, 10, and Lucinda, 12, said that they love the sweet Easter snack. "We love hot cross buns any time of year," they said.